Keen photographer Denis Healey, former Chancellor of the Exchequer, said he plans to take up digital photography for the first time. Keen photographer Denis Healey (pictured above), former Chancellor of the Exchequer, said he plans to take up digital photography for the first time. Up to now an avid film user, Lord Healey agreed to go digital after being presented with an Olympus Pen E-P1 digital camera at a talk he gave about his photography in London a few weeks ago. 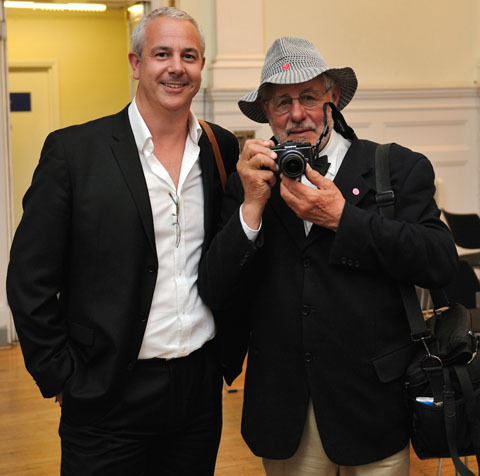 The evening was organised by the Royal Photographic Society (RPS)?s Visual Journalism Group. Lord Healey was given the camera by Olympus, supporter of the event which took place in Fleet Street. Chosen to take the official photos was Peter Dewhirst from Swindon, Wiltshire. Peter is a member of the Visual Journalism Group who recently bagged a Nikon D700 kit worth £2,500 prize in a competition organised by Amateur Photographer (AP). He said the event gave him a chance to put into practice some of the portraiture skills he had learned on a three-day Nikon course he took part in as part of the prize. Peter said afterwards: ?It was fantastic to be taking shots of people I had seen or read about in magazines, obviously Lord Healey, but also [photographer] Barry Lategan and Amateur Photographer?s very own Damien Demolder.? On a sadder note, it was reported today that Lord Healey?s wife, Lady Edna Healey, died on Wednesday aged 92. 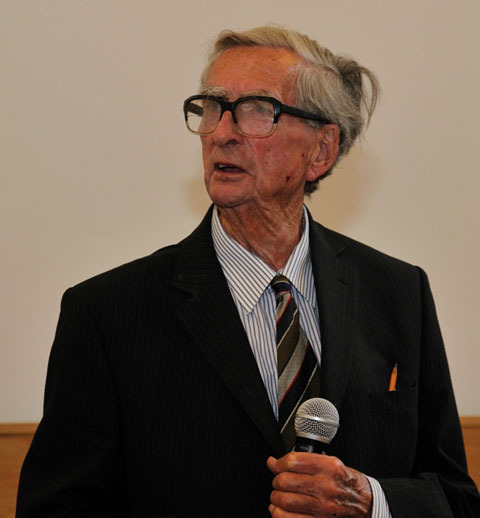 AP offers its condolences to Lord Healey?s family and friends.